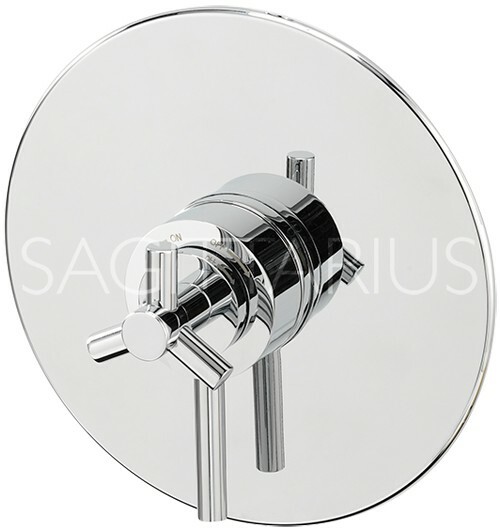 Sagittarius > Zone Concealed Shower Valve With Slide Rail Kit (Chrome). Zone concealed shower valve in chrome with slide rail kit. Fully adjustable slide rail to fit existing holes. Suitable for low and high water pressures.